Exclusive to Crown Rewards members! Discover a new way to use your Crown Rewards membership. 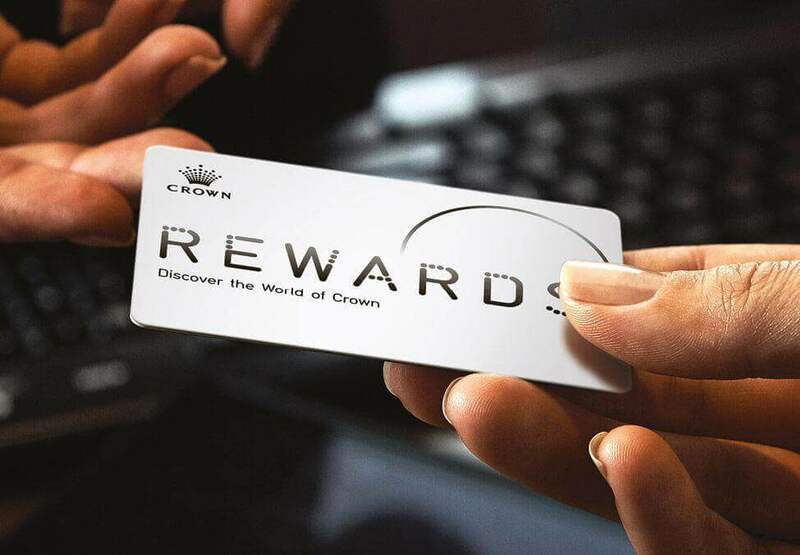 Log into the Crown Rewards Hub here to find out more and view other benefits available to you or click here to Join Now. Book now at one of our participating restaurants by clicking on the buttons below. *Member pricing available at Koko and Silks. 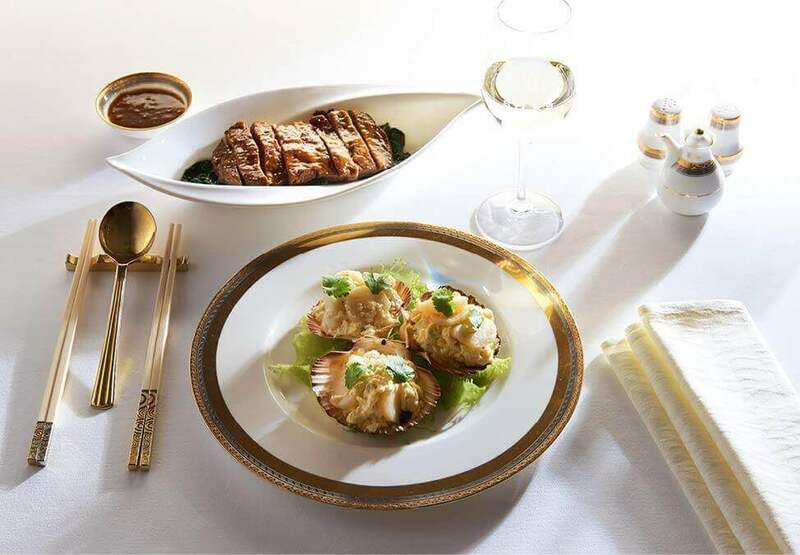 Member of Crown Rewards will receive $50 off their restaurant bill for any spend over $400. 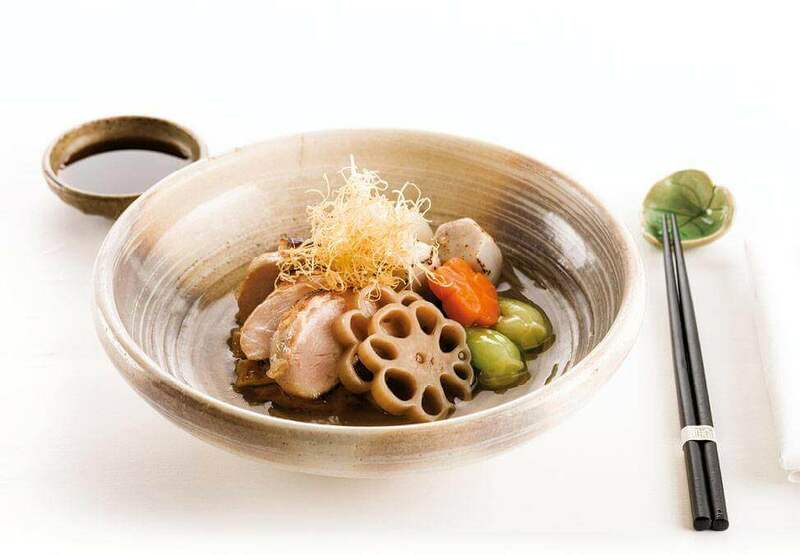 A Member must advise restaurant staff at the time of reservation or on arrival of their wish to take up the offer. Members must present their Crown Rewards card to be eligible for the offer. Crown reserves the right to amend or withdraw the offer at any time.